The University of Waikato Chiefs Cup and Trophy competitions have drawn to a close for another year after highly contested finals between determined Chiefs country high school talent. Wesley College have finished victors of the Chiefs Cup, after a resolute 22-14 win over holders Rotorua Boys High School in the final. 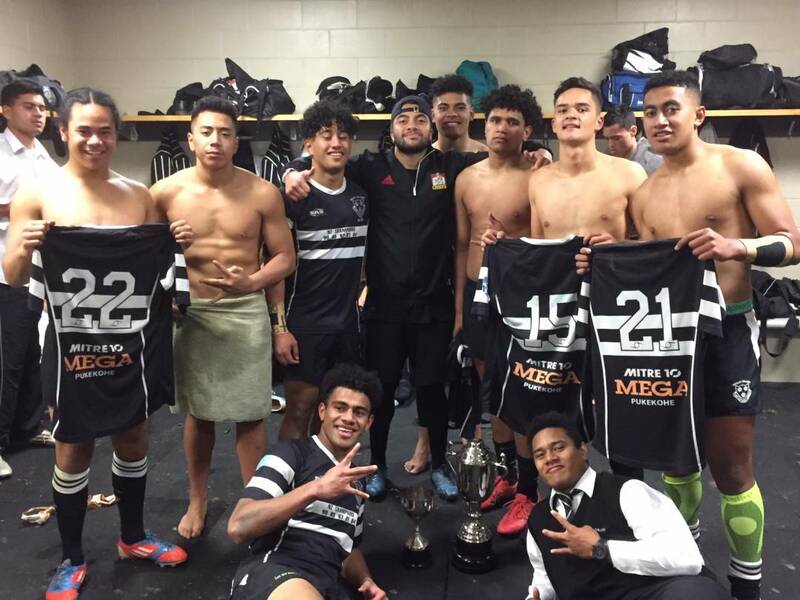 Pukekohe High School took out the Chiefs Trophy, after beating Rose Hill College 20-14 in their final. A massive thank you to all of our Chiefs region schools who took part in the competition. There were some thrilling matches played throughout Chiefs Country.